Mr. Shirazi is a Law graduate (LLB) with BA (Hons.) and JD (Diploma in Journalism) from Punjab University with Role of Honour and AMP Harvard. He served in the Financial Services of the Central Superior Services of Pakistan for eight years where he authored 50 reports as to how the businesses are carried and tax assessed. He was an instructor in the Finance Services Academy on Law and Accounts. He is the author of seven books including “Aid or Trade” adjudged by the Writers Guild as the best book of the year and continues to be a Columnist, particularly on matters – socio-politico economic. at National Defense University, Navy War College and National School of Public Policy. 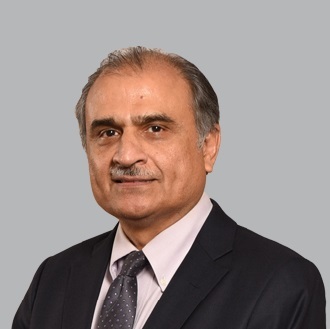 He has been on the Board of Governors of LUMS, GIK and FC College (Chartered University) and Pakistan Institute of Management. Previously, he also served, among others, on the Board of Fauji Foundation Institute of Management and Computer Sciences (FFIMCS) and Institute of Space Technology – Space & Upper Atmosphere Research Commission (SUPARCO). Mr. Shirazi has been awarded Sitara-e-Eisaar and Sitara-e-Imtiaz the top Civilian Awards. Sitara-eImtiaz conferred by the Government of Pakistan recognizes individuals who have made an “especially meritorious contribution to the security or national interests of Pakistan, world peace, cultural or other significant public endeavors”. Sitara-e-Eisaar Award is in recognition of CSR activities in Pakistan. A Distinguished Formanite Award for outstanding achievements as an entrepreneur was awarded by Forman Christian College – University Lahore. The Government of Japan also acknowledged Mr. Shirazi’s contributions to promote economic relationship between the two countries by conferring the Japanese National Award. 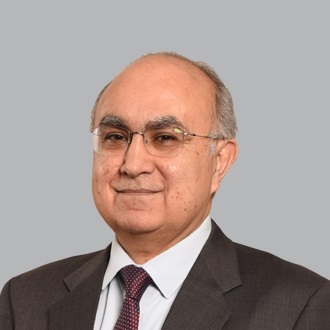 Mr. Aamir H. Shirazi is the President of Atlas Group. He graduated from Claremont Mckenna College,California and completed his OPM from Harvard Business School. He was the Chief Executive Officer of Atlas Honda Limited for over ten years. He was also appointed as professional director on the Board of Lahore Stock Exchange for two consecutive terms by the Securities & Exchange Commission of Pakistan. 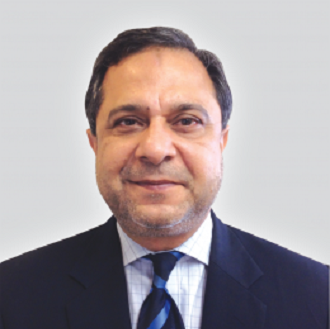 He has been Honorary Consul General of Japan, Lahore since 2002. He is also on the Board of Murree Brewery Company Limited and Total Parco Pakistan Limited. Atlas Metals (Private) Limited, Atlas Foundation and Atlas Asset Management Limited. Earlier, he has also served on the boards of Atlas Honda Limited and Atlas Insurance Limited and has been CEO of Shirazi Investments (Private) Limited, Shirazi Trading Company (Private) Limited and former Atlas Investment Bank Limited. Company Limited, PERAC and the Privatization Commission of Pakistan. He has also been on the Board of Harvard Business School’s Global Alumni and served as President for the year from 2006 to 2008. 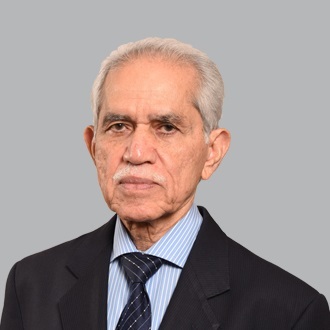 Mr. Bashir Makki is an MBA from IBA, Karachi and has over 38 years of corporate management experience. He formerly worked with ICI Pakistan Limited for 22 years, which also included 2 years of secondment with ICI Malaysia Holdings. He is a member of the Group’s Executive Committee and holds the position of Group Director for Human Resources & HSE. Additionally, he also oversees the Trading Company’s operations. He is a certified trainer and has over the years conducted several organizational development programs. He has also attended executive development programs at Harvard Business School, U.S.A. and Ashridge College in the U.K. He is a ‘Certified Director’ from the Pakistan Institute of Corporate Governance. 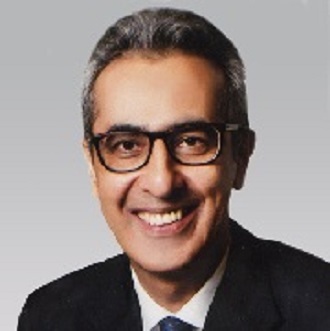 Mr. Farooq Saleem is associated with Atlas Group since 1993. Before taking charge of this position,he served as Chief Operating Officer of the Company for about 2 years. He is a fellow member of the Institute of Chartered Accountants of Pakistan and has attended the General Management Program from Harvard Business School – USA. 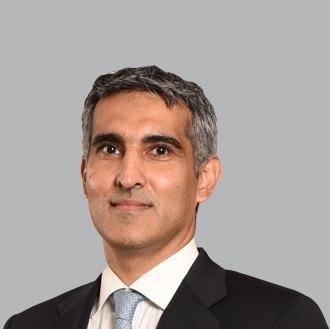 He has 21 years of diversified experience with Atlas group in financial services, finance, credit & marketing, capital markets, corporate advisory, brokerage and treasury management. He has to his credit initiation of several new business lines contributing to the overall profitability of the institutions.